Christine is the front desk coordinator for Jai Li. She currently holds a Graduate Degree in Organizational Management. Prior to joining the staff, Christine worked in the field of academia, as the Director of Finance and Student Services for a private university. Her philanthropic interests focus on one on one coaching of individuals to increase the quality of their lives. 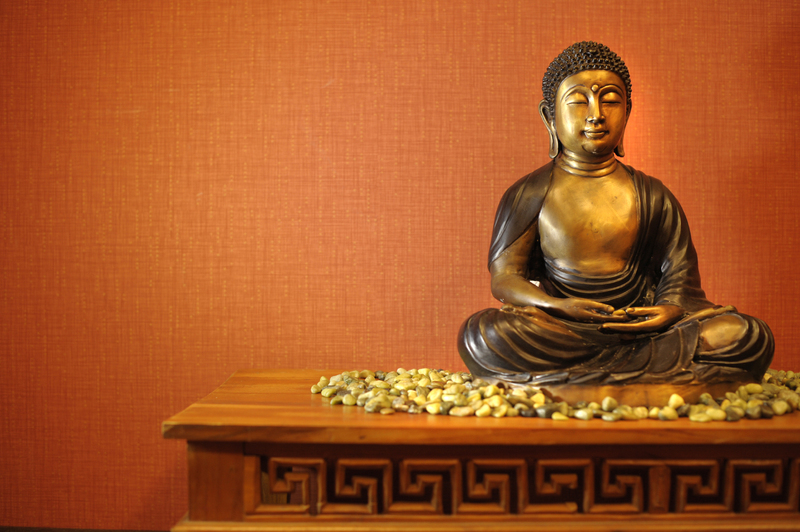 Christine parlays those skills from her broad and diverse background to create a setting at Jai Li, that is professional, authentically genuine with a high level of customer service. Carin attended the University of Miami and the Orlando Institue of Electrolysis and Skincare. She is Certified by Skinceutical and Physicans Care Alliance, LLC. Her CME training allows her to treat today’s most common nonsurgical Aesthetic needs. Carin’s areas of expertise include Laser Vein Therapy for the face and body, Micro-needling, Intense Pulsed Light (IPL), Derma-planing and a variety of Chemical Peels. Denise earned her license in CNA in 2004 at the Professional Academy of Health in Kissimmee, specializing in Alzheimer’s disease. In 2017, she added CranioSacral techniques as a treatment modality and continues to use it in her practice today. 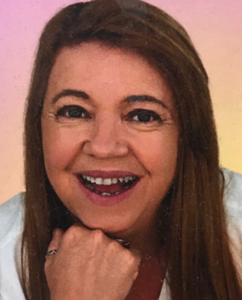 Denise is certified in CranioSacral techniques and is also a certified presenter for the Upledger Institute’s “Introduction of CranioSacral Therapy” workshops in the U.S. and Brazil. She has attended various speaking engagements for the Upledger Institute. Denise is fluent in English, Spanish and Portuguese, and focuses her expertise on adolescents, adults, and seniors. Kenyetta’s introduction into the beauty industry began at a very young age. She has always had a passion for makeup and everything beauty and worked as a makeup artist for a local photographer. 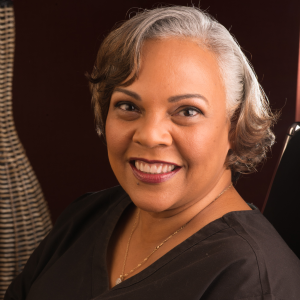 She later pursued a career in the field of dentistry, where she has worked as an EFDA (Certified Dental Assistant) and Insurance Coordinator for several years. Her continued passion for the beauty industry led her to Ja Dore Brow Academy, where she mastered various techniques for eyebrow building and construction using extreme natural hair flow, also known as microfeathering. As a beauty artist whose medium is the human body, continuing education is very important. She strives to keep pace with today’s ever-changing trends and endeavors to create the best experience for each client with brows that they’ll love for a lifetime. 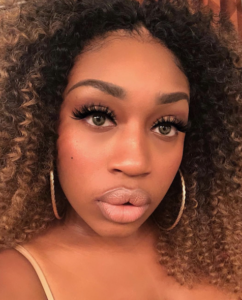 If you have tried every pencil, powder, pigment, gel, and stencil at the makeup counter and your brows are still sparse, try microblading with Kenyetta.